The Amazon Echo is now available through Staples, priced at $179.99, the same price you can get it on Amazon for. If you are a frequent Staples buyer, than you can benefit from the company’s 5% back for Rewards Members, plus free shipping. Although, Amazon has Prime shipping, so it’s doubtful shipping is a deal breaker. 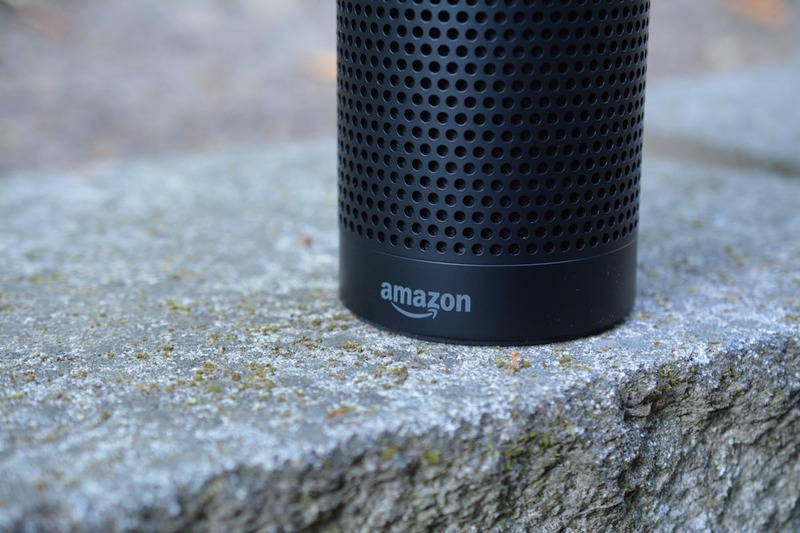 Echo is Amazon’s voice-powered assistant, perfect for answering most of your questions and playing your favorite tunes. She can be an egg timer, storyteller, and even give you the latest sports scores. Although, I have found her ability to answer questions quite limited. She can give you the population of Paris, France just fine, but she can’t answer the population of Mexico City, Mexico. If you own an Echo, how do you like it? I find myself using it as a kitchen timer more than anything.